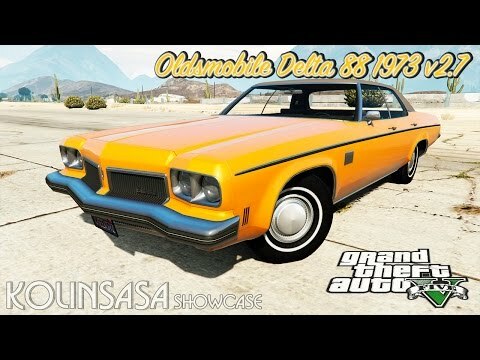 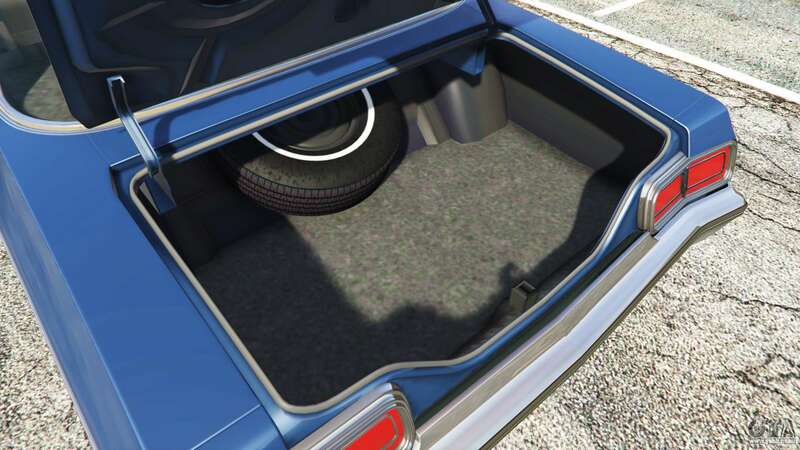 1973 Oldsmobile Delta 88 v2.0 for GTA 5. 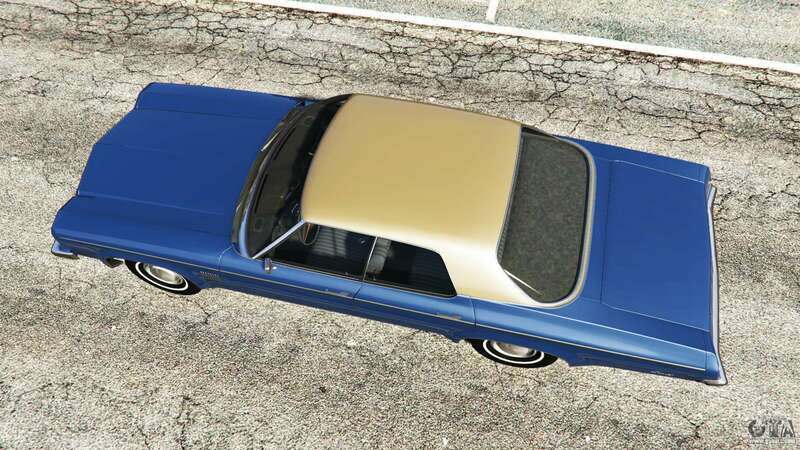 A full-sized replacement car Albany Emperor. 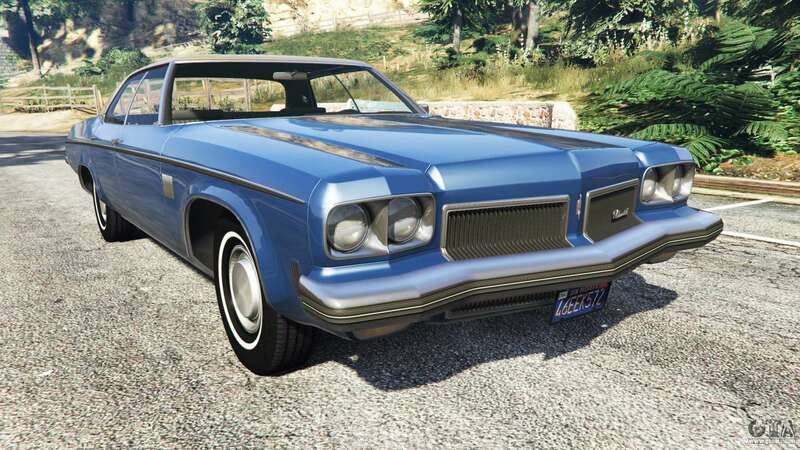 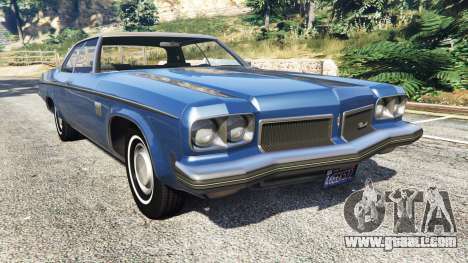 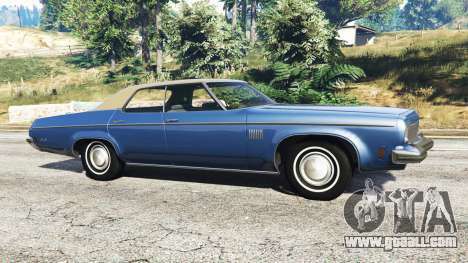 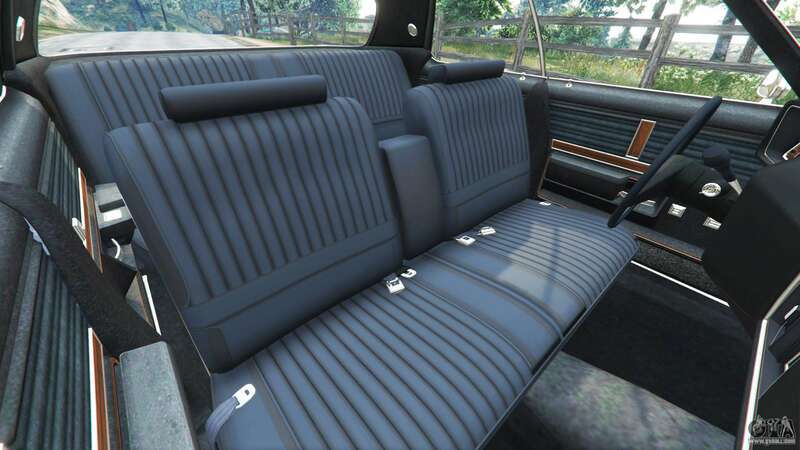 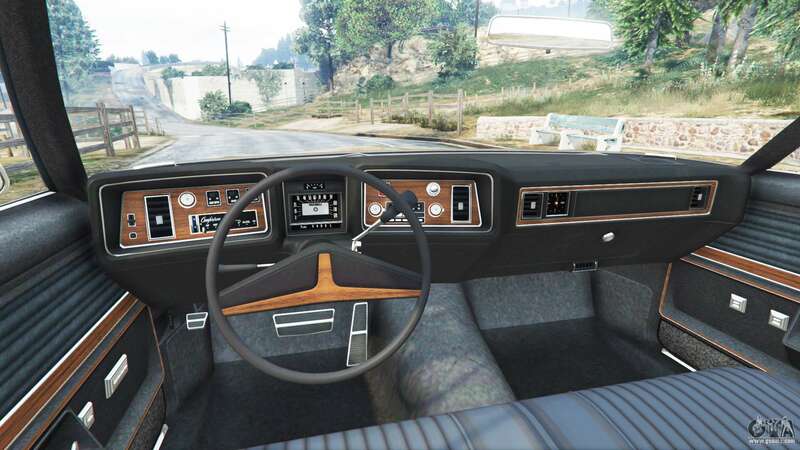 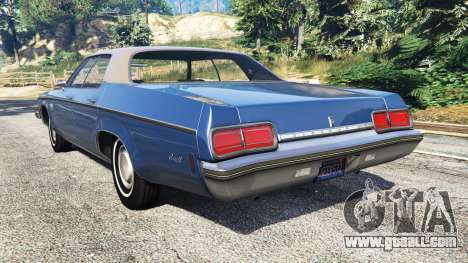 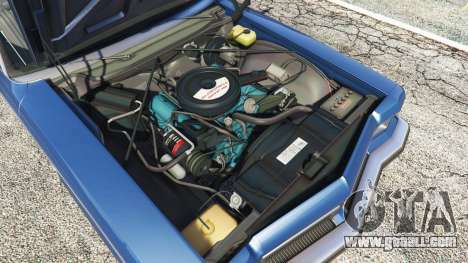 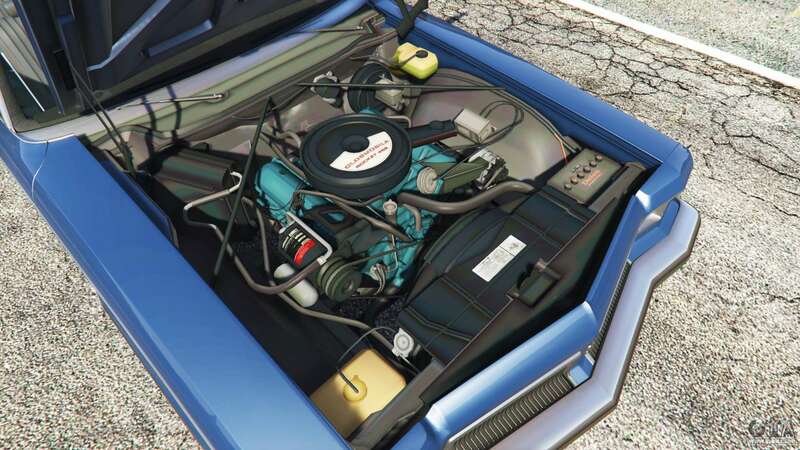 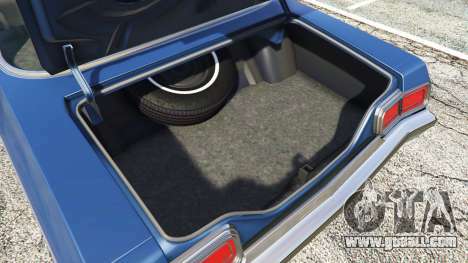 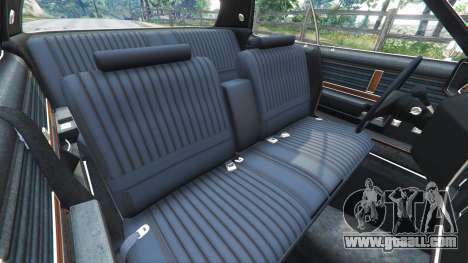 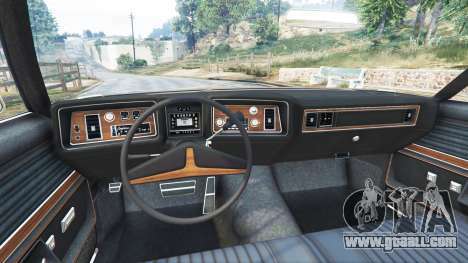 Download mod Oldsmobile Delta 88 1973 v2.0 for GTA 5 you can click on the links on this page.